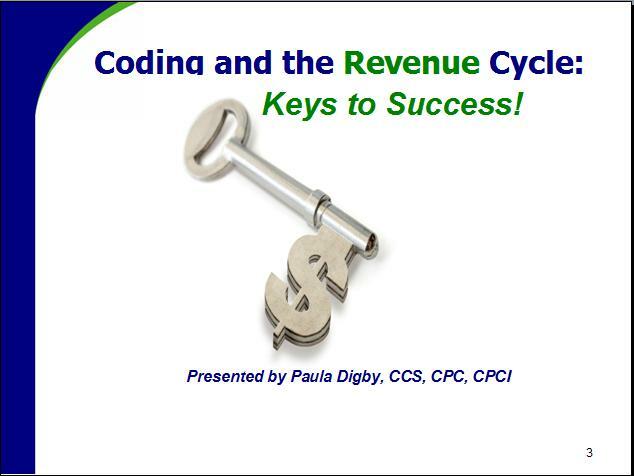 In this course the student will develop a basic understanding of how coding fits in to the revenue cycle and why it is important to the successful reimbursement process. You will have an overview knowledge of coding and its impact in the overall reimbursement process. 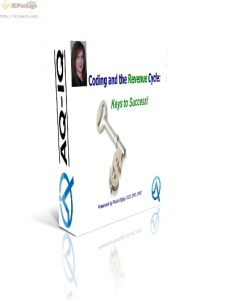 You will learn why coding is important and how documentation plays a starring role.